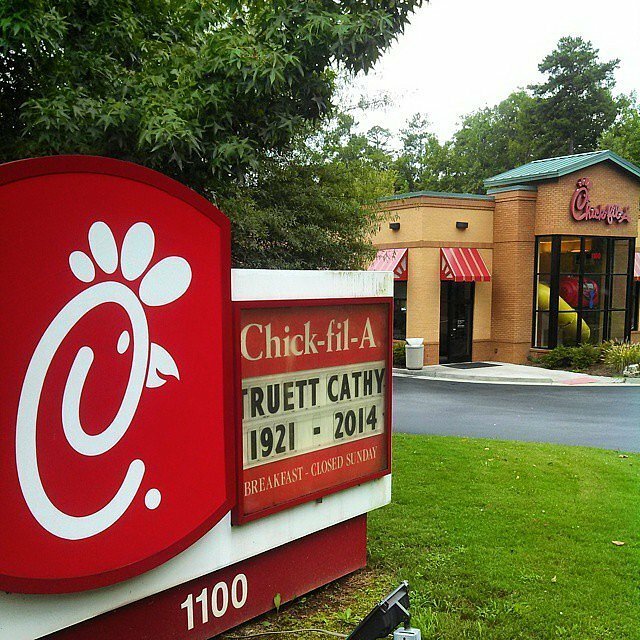 As chicken-lovers nationwide mourn the recent passing of Chick-fil-A founder Truett Cathy, the restaurant's 68-year legacy of fast-food greatness is yet again thrust into the spotlight. 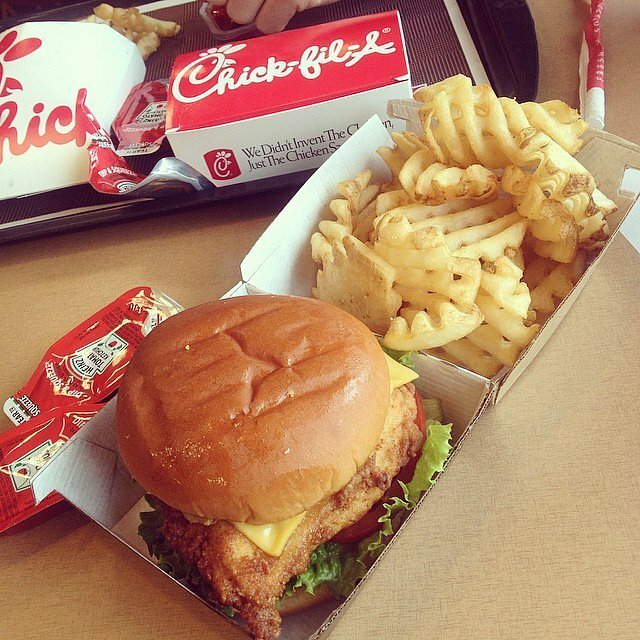 Despite controversy and an unusual business philosophy, Chick-fil-A is voted one of the nation's top fast-food joints time and again thanks to the unwavering quality of its menu. 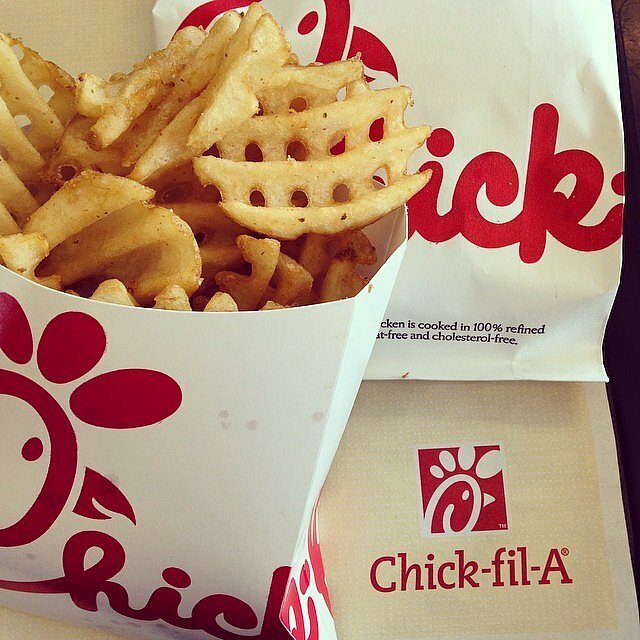 While there are many things about the chicken chain that you're undoubtedly familiar with, such as its famous waffle-cut fries and crispy chicken sandwiches, here are 10 fun facts that you might not know. 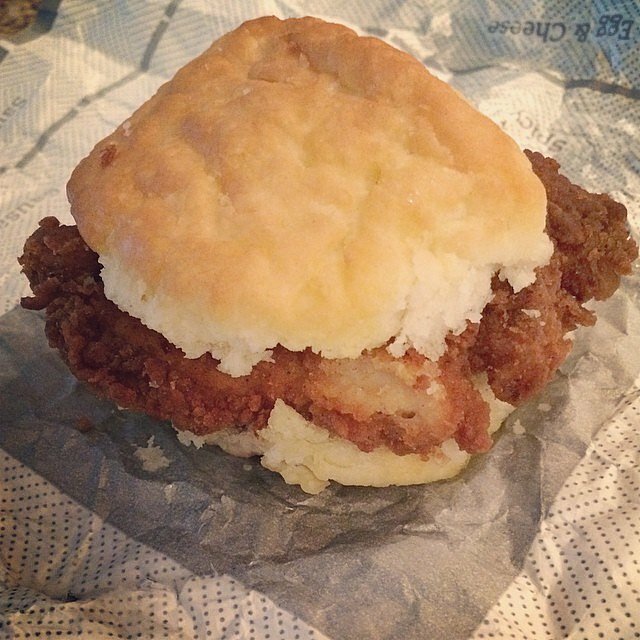 Added to the menu in 1968, the chicken biscuit revolutionized breakfast forever. You can thank Truett Cathy for making fried chicken a socially acceptable morning food! After openly condemning gay marriage in 2012, the company's founder was met with loud opposition. However, many supporters of the Christian-founded company ate chicken in solidarity, boosting the company's profits. 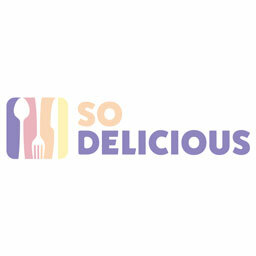 Since the restaurant chain was founded in 1946, it has sold upward of 3 billion chicken sandwiches. 4. The chicken is fried in 100 percent peanut oil. Avid food fryers know how delicious peanut oil is, and since the signature chicken at Chick-fil-A is fried in refined peanut oil, that's probably why we love it so much. While the Peanut Institute claims refined peanut oil shouldn't be a problem for those with nut allergies, it is something to consider before taking a bite of the fried chicken sammie. 5. The chain squeezes over 200 million lemons per year. 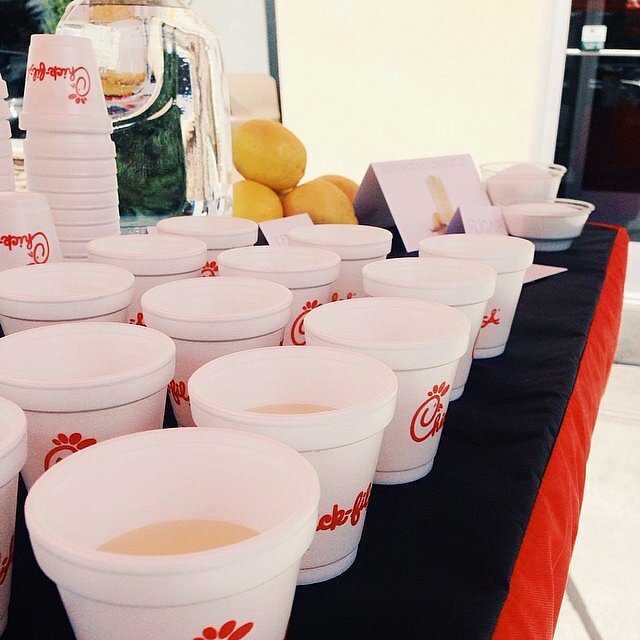 In 2013 alone, 200 million lemons were made into Chick-fil-A's refreshing lemonade. In fact, the chain is the largest buyer of Sunkist lemons! 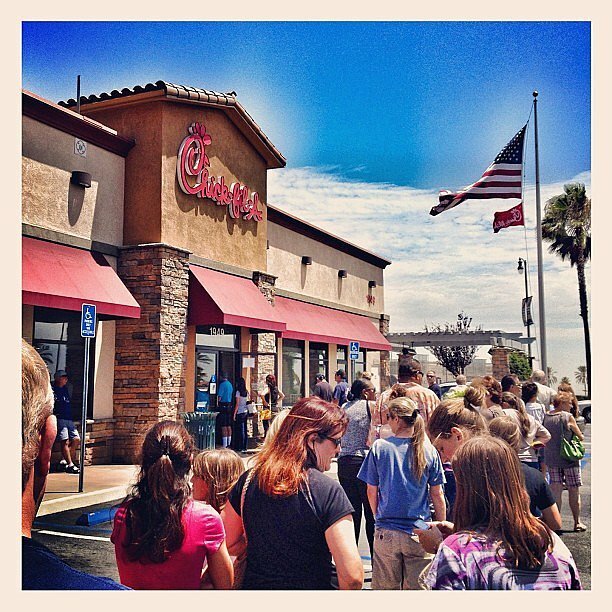 Founder Truett Cathy was a devout Christian who advocated the observance of the Sabbath, so he required that every Chick-fil-A location close on Sundays. 7. The restaurant's signature sauce is actually three sauces combined. 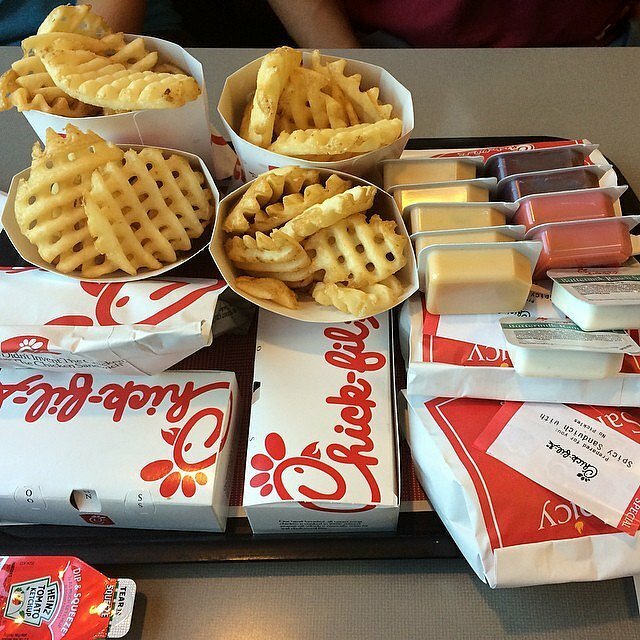 Love Chick-fil-A sauce? You might be surprised that it's actually a mix of three staple condiments from the restaurant! Barbecue sauce, ranch, and honey mustard combine to create the sweet and tangy sauce we all know and love. 8. 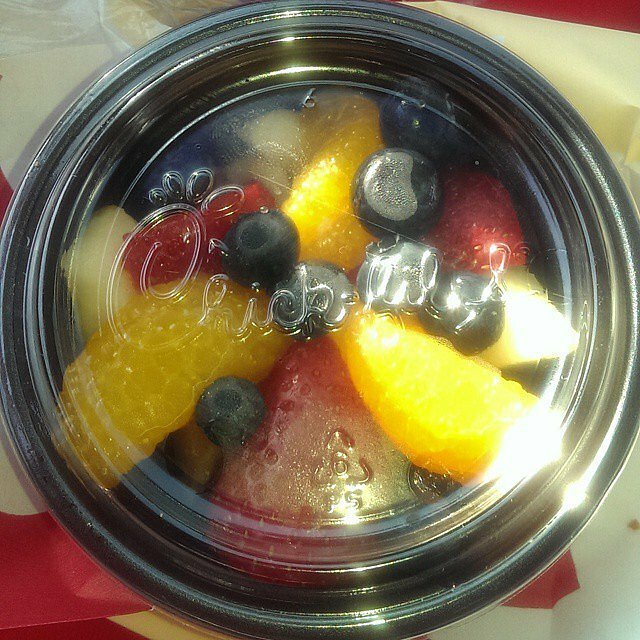 The chain made history with its fruit cups. 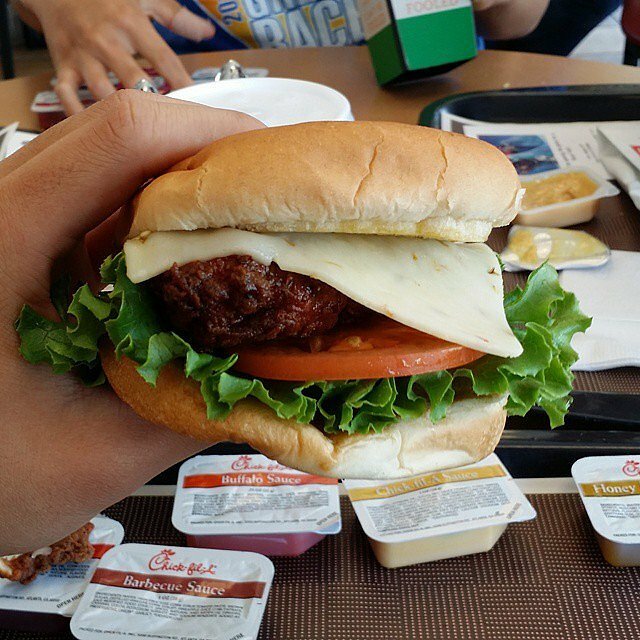 Chick-fil-A was the first fast-food chain to offer fresh fruit cups as a side option, which were added to the menu in 2004. In fact, Truett Cathy's original recipe for the chain's signature chicken has remained locked in a company safe for half a decade. 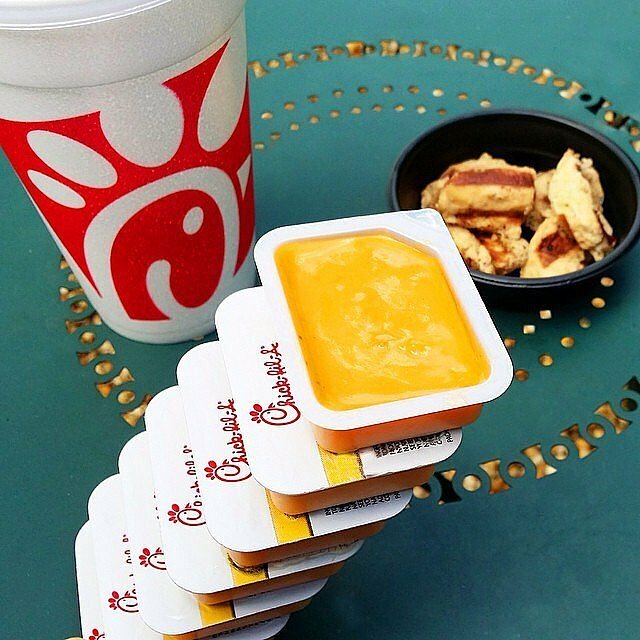 If you educate yourself about the Chick-fil-A secret menu, you can score goodies like blueberry cheesecake milkshakes, chicken quesadillas, and free ice cream cones. This story was originally written by Brinton Parker. Would You Buy Unlimited Olive Garden Pasta For $99? Ever Wonder What 5-Star Chefs Gorge On When No One Is Looking?